Content is what is considered the “meat” of a website. Content should be usable and displayed in a manner that makes it efficient to read and act on. 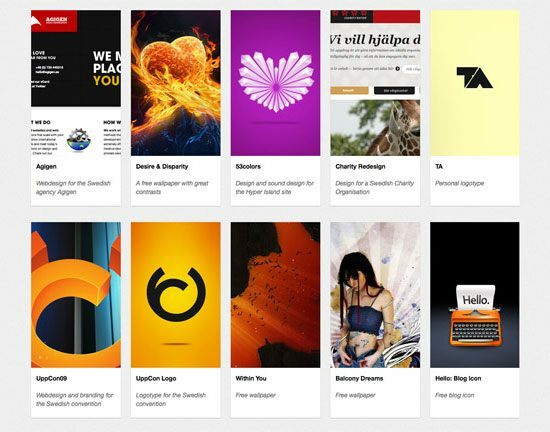 Now that we have discussed website navigation design patterns, let us now explore popular design patterns for displaying content. 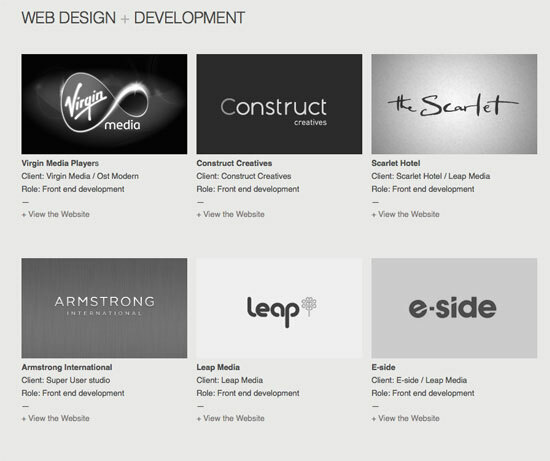 Below, we’ve included a few current design trends in content presentation, all based on enhancing the user experience. 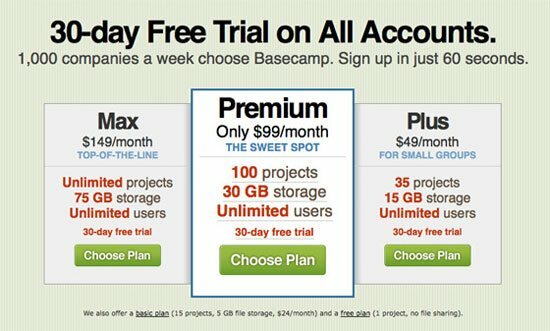 Pricing tables are now a staple on the web with the popularity of software as a service (SaaS). 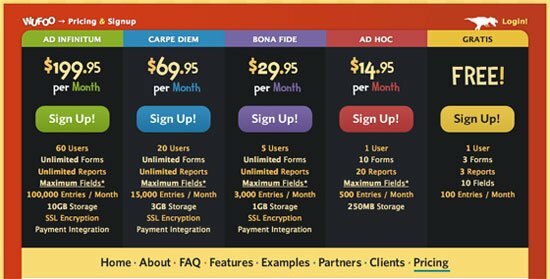 Pricing tables make sense when you have more than one pricing option, such as with multi-tiered subscription plans. Tables let visitors compare basic features and prices in a quick-reference format, which makes it easier for them to make a decision and act. In well-designed pricing tables, each plan has its own sign-up button, streamlining the sign-up process and reducing confusion. Any time you have more than one sign-up or subscription option for the same product (such as with hosting plans or web apps), pricing tables should be used to help potential customers pick the plan that suits their needs. 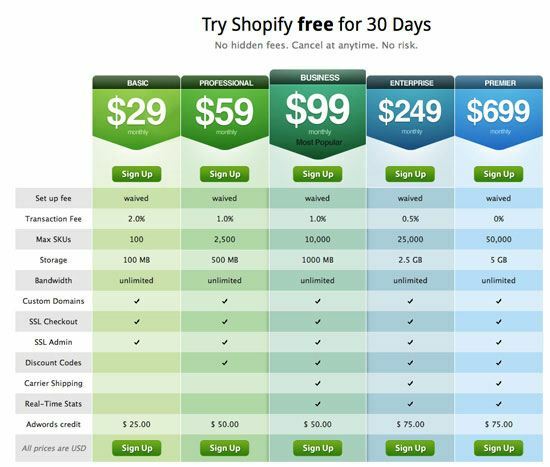 Here are some examples of pricing tables. The pricing table in this popular project management tool uses a simple table with only three columns. The plan that provides the best value is given a distinctive design, a popular style often found on pricing tables. The pricing table in the Wufoo site uses a colorful, fun table to show their service plans and pricing, arranged from most expensive on the left to least expensive (free) on the right. 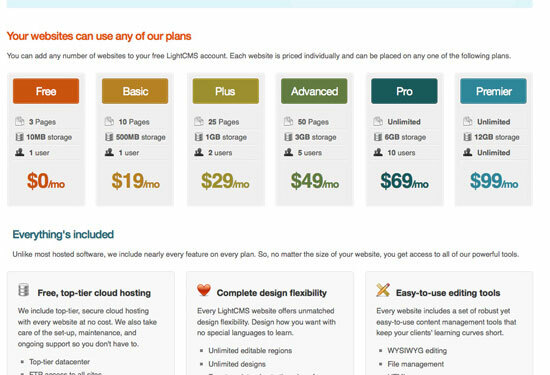 Light CMS uses a colorful pricing table, but compared to the Wufoo pricing table (above), it’s a little less vibrant. This hosted e-store solution has an excellent pricing table that shows a great example of using color to differentiate between different pricing plans. 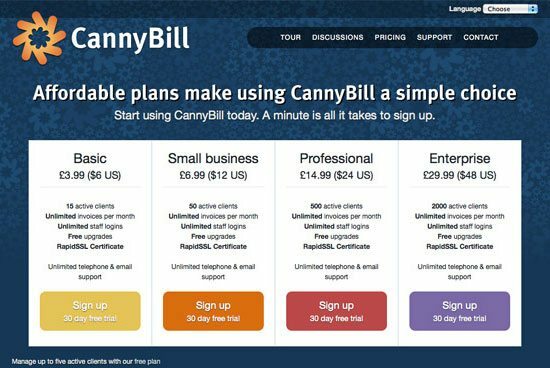 CannyBill has a simple and cleanly-styled pricing table. 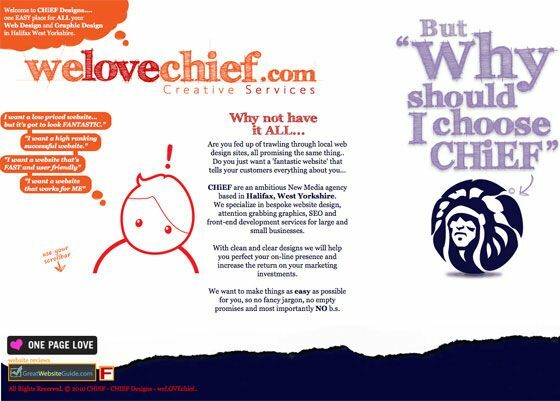 Article lists are commonly seen on news sites and blogs and can be found most readily on home pages or archive pages where only a part of the content is shown. The way these lists are formatted can make a huge difference in how easy it is for site users to browse for useful content; and as we all know, the easier browsing is, the more likely it is that visitors will stay on your site longer. Well-formatted lists include not only the title of the article, but also a brief blurb typically taken from the beginning of the post (a content teaser). Any time you have articles that need to be organized into an archive, you’ll want to consider including a content teaser. 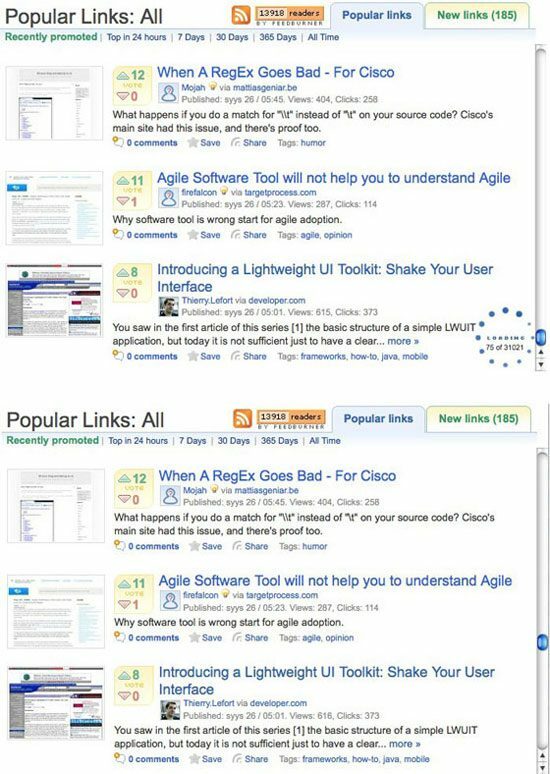 It makes it easier for your visitors to see if they’re really interested in the article, and can reduce frustration caused by not finding what they’re looking for. 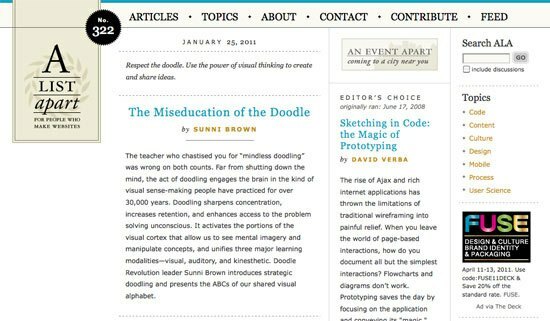 Here are five examples of article lists with content teasers. The content teasers on this site show a paragraph or so of content for each of the main articles. GoMediaZine shows roughly a paragraph of content for a teaser, even though they have three different formats for displaying articles on their home page. 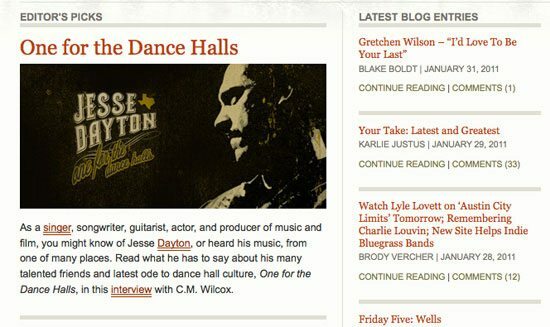 Kind Company showcases the beginning of each article as a teaser on their blog. The A List Apart front page shows the first paragraph of each article as a teaser. This popular Photoshop tutorial blog shows a brief blurb on each post. Thumbnails can be used in a couple of different ways. Most commonly, they’re used on product pages or photo gallery pages as a way to provide a convenient view of a set of images. Image thumbnails can also be used in article lists with content teasers (discussed above) to provide a post with some visual context. Image thumbnails can be used alongside articles or similar content to add visual interest to a page. They can also be used in an image gallery or similar display to show a preview of all the images. 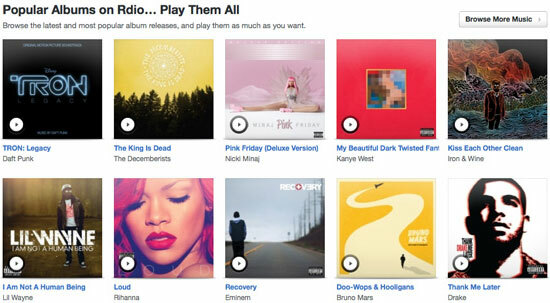 In this case, they should be clickable. When clicked, they should open the corresponding full-size image. 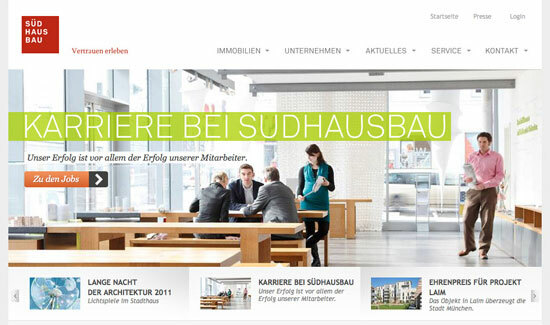 Here are five examples of using image thumbnails on a website. 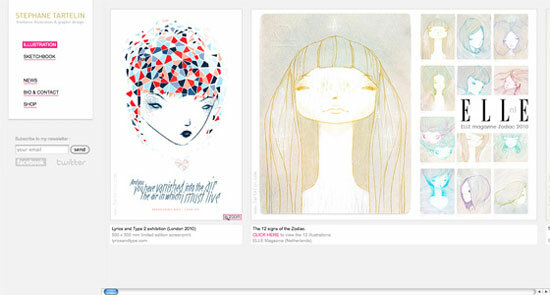 Kester Limb is a great example of thumbnails used as navigation in an online portfolio. This site uses image thumbnails to display artwork from popular albums. This site uses portrait-oriented thumbnails (which isn’t a very common dimension for thumbnails as they’re usually landscape or square) with some textual content. 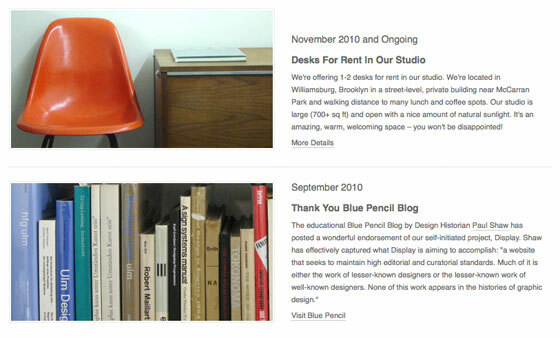 Gallery sites like Desey are perfect for image thumbnail navigation schemes. 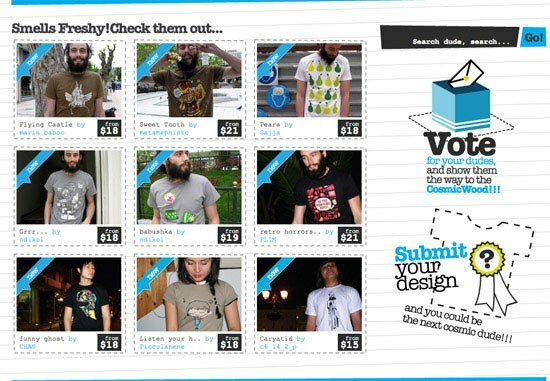 Cosmicsoda is an excellent example of how well image thumbnails work on e-commerce websites. Image carousels and slideshows are popular content presentation design patterns, and are making more and more appearances in website headers and other prominent web page layout positions. They’re commonly used for displaying images in association with content, often with a headline or caption overlaid on the image. They can also be used to showcase multiple images of a single product, which is sometimes seen on single-product websites. Use a carousel or slideshow in your header or another prominent position on your site when you want to draw attention to a particular group of content, such as featured posts. 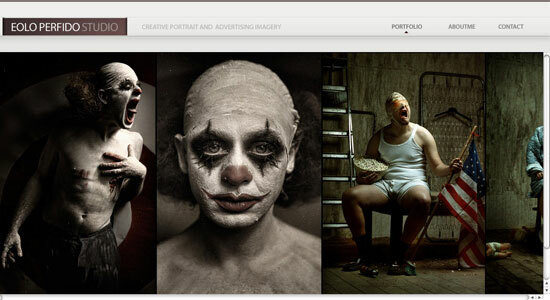 Here are some examples of image carousels and image slideshows used on websites. 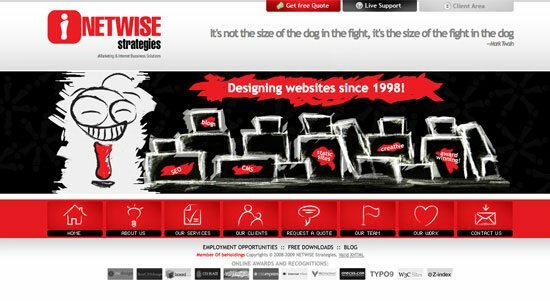 Netwise uses a slideshow to display the main content on their home page. 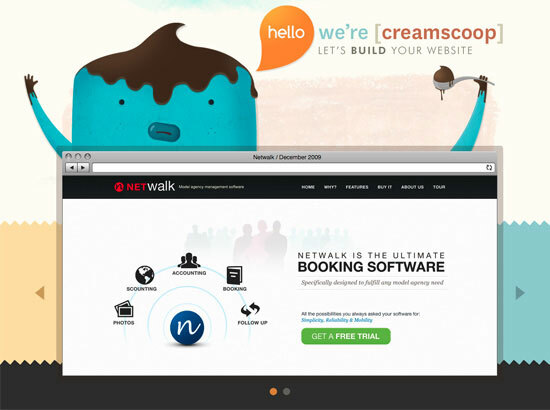 This site has a slideshow with navigation as primary visual elements on their home page. 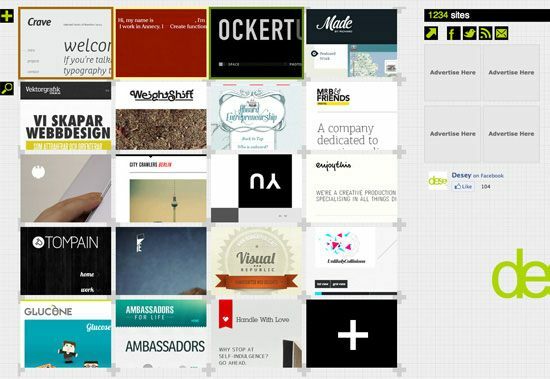 Iconlicious uses a slideshow in their Freebies page to display the free icons they are offering to the public. This has one has scrollable windows displayed within the slideshow. Use a horizontally scrolling content area when you want something a bit different from the normal vertical scroll. It works best for sites that are granular, and those that don’t have any lengthy content blocks. Sometimes individual screens within the horizontally scrolling area will have vertical scrollbars to accommodate longer content. Here are four examples of horizontal scroll. This web portfolio featuring beautiful photography uses a stationary header and a horizontally scrolling content area. 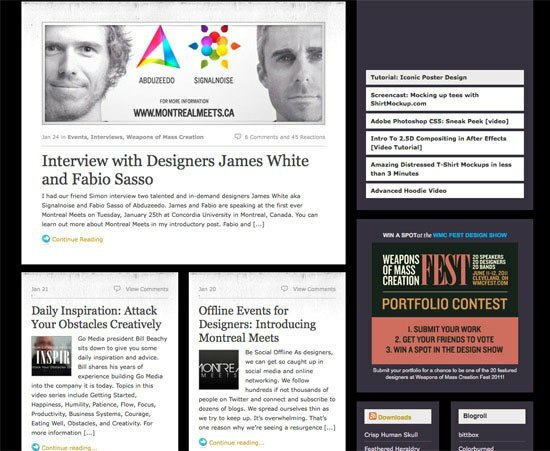 Radioactive Thinking uses a horizontally scrolling web page layout to display the minimal content on their site. This website uses a horizontal layout to display the owner’s work. This site uses a very straightforward horizontal layout. Endless vertical scroll is becoming popular on sites that have constantly-updated content, like Twitter and Facebook. Usually, endless vertical scrolling continues to load new content as long as you keep scrolling, though sometimes they also require user input (such as clicking a “Load more” button, which you can see more frequently on mobile web designs). Only loading part of a page’s content can reduce page-loading times, and can lower web server resource demands since most users will likely find what they’re looking for within the first couple of content blocks that load. Use endless scrolling whenever you have long lists of content that may not all need to be loaded at once. Examples of this are timeline-based content (such as those found on Facebook’s news feed or Twitter’s update feeds), or for things like search results. Here are a couple of examples of endless vertical scroll. 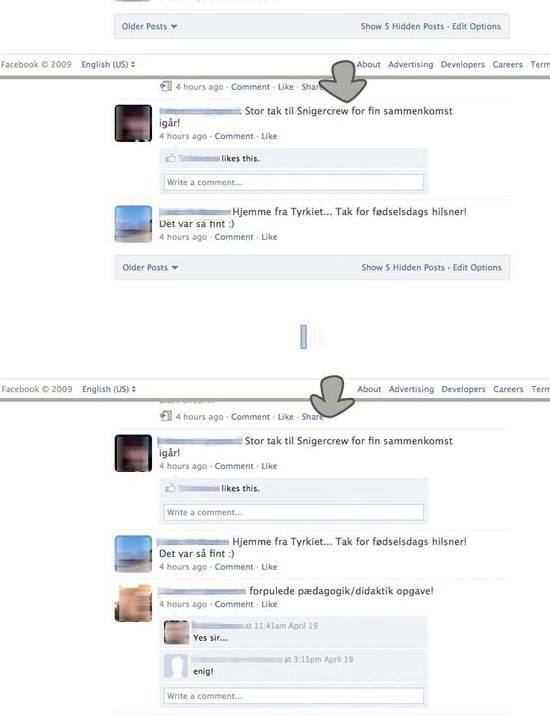 The news feed on Facebook is probably one of the most commonly seen continuous scrolling interfaces out there. The social news site, Dzone, uses endless scrolling for displaying search results.